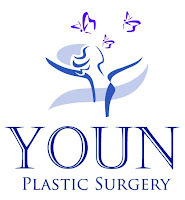 If you have a minute, check out my new business website at www.dryoun.com. I recently completed a full relaunch of the site, complete with 3-D animations of a plethora of plastic surgeries. I am also working on a complete overhaul of this very blog, and will be moving it to www.celebcosmeticsurgery.com very soon. I'll keep you posted. Dr. Youn - the 3D animation slide shows are the BEST patient education presentations I've seen online. ~Thank you~ for giving us these fabulous animations for these procedures. I watched the Lower Facelift presentation in its entirety and learned so much about what exactly the SMAS is (had a foggy idea before). btw, how do you prefer to lift the SMAS? Reducing size by removal? Redrape with stitches? Or does your technique depend upon the individual? 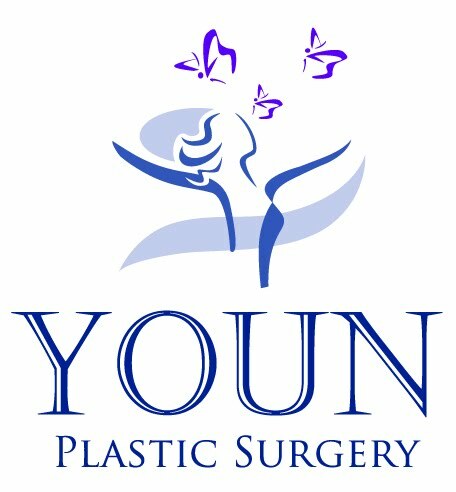 Wonderful new website and an amazing source of knowledge for those seeking in depth information about cosmetic surgery procedures! I burned 2 hours watching videos and exploring! Thank you for this wonderful tool!!! I will be back, and I fully intend to pass this along! Great selection of products as well!